Humans and worms are more alike than you may realize. According to a genetic researcher at the University of Toronto, Dr. Andrew Fraser, the worm (C. elegans) is his preferred specimen for genomic studies. “I think worms are totally cool, like humans only simpler and easier,” Fraser comments. It is important to understand that we are not only in the same phylogenetic domain (Eukarya) and kingdom (Animalia) as worms, but between us we share nearly 10,000 comparable genes. This makes worms like C. elegans an excellent vehicle for understanding human genetics and genetic disease without actually studying or experimenting on human beings. With a genome a little less than half the size of that of humans, it is easier for geneticists to perform certain research techniques that would be very difficult to perform on humans. One such technique is known as RNA interference (RNAi), which shuts down one gene at a time and allows researchers to observe and catalogue specific gene function and possible interactions with other genes. Discovered by Andrew Fire and Craig C. Mello, RNAi is a very effective method of “gene silencing” and is found naturally in worms. Scientists have been able to harness this innate phenomenon and use it to their advantage in understanding the way similar genes between worms and humans function. Geneticists face the challenge of understanding how genes in any organism are expressed phenotypically. Phenotype is the “final outward expression” of an organism’s genetic makeup. In worms, however, it is slightly easier to observe the expression of certain genes when RNAi is occuring because of their drastically simpler genome. Fraser suggests that his research with worms will aid in predicting “the effects of inherited mutations and to understand how multiple mutations combine to be expressed phenotypically.” This work will further help in understanding how inherited mutations cause health problems in humans. Fraser makes a point of noting that humans do not exist in a controlled environment like the worms being studied in his lab. To account for this, Fraser has decided to also isolate worms from certain natural environments exposed to different conditions, providing an interesting insight as to how certain environmental factors contribute to mutations within a population. Dr. Fraser is conducting keystone research that will hopefully provide a foundation for other types of genomic research. At the annual AAAS conference this year, Fraser will explain his research and the use of C. elegans to provide interesting conclusions as to both individual and population genetics and genetic disease for not only humans, but numerous other species within the kingdom Animalia. Researchers at the University of Edinburgh, have recently uncovered that the behavioral disorder, autism, is linked to abnormal brain development caused by Fragile X syndrome. Providing a critical clue into this puzzling disease, this research has begun to demystify the complexities of autism. To begin unlocking the mysteries of autism, Professor Peter Kind at the University of Edinburgh, began research in an attempt to locate the differences between a normal brain and a brain with Fragile X. Through the use of a mouse model, certain sensory regions of the brain were found to react differently to stimuli, such as touch. Kind and his team believe that these differences may be found in other regions of the brain, which would aid in explaining the effects of Fragile X in patients. This discrepancy, it was also found, is caused by certain irregularities in brain development caused by the Fragile X mutation. Further studies by Kind and his associates also showed that abnormal brain development occurs during development in the womb. The identification of this window of time in which autistic brain development occurs may provide a more tangible and effective option for treatment methods to combat the disease. Fragile X syndrome affects approximately one in every 4,000 males and one in every 8,000 females around the world and is the leading cause of autism. In terms of genetics, Fragile X is caused by a mutation within a gene sequence of the X chromosome. Autism presents itself in early childhood and is usually identified in a child that slow speak and does not interact with others. 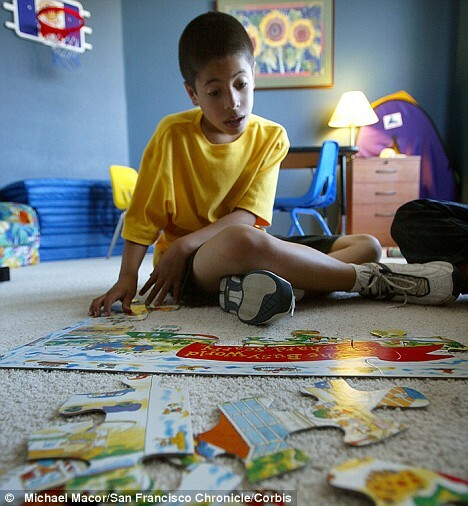 Compulsive, ritualistic, self-injury behavior are also characteristic of autism. As a result, this condition severely inhibits an affected individual’s ability to communicate with the outside world, causing numerous social, language and behavioral problems. In the past, autism has proved difficult to study because it affects the inner workings of the brain without having any visible pathogenesis. In addition, those affected by Fragile X/autism are unable to reveal hints about the disease because they are unable to communicate with others. 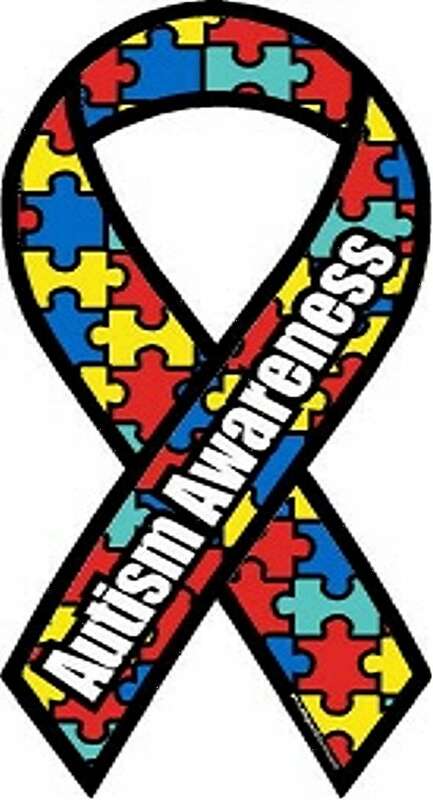 Therefore, without a fundamental understanding of the disease, treatment and therapy options are extremely limited, making autism a frustrating condition for the individual, the family, and the doctor. However, thanks to the research of Professor Kind and his team, the autism puzzle is one piece closer to being solved.